As your parents, grandparents, relatives, or friends face health care decisions, they might need to rely on you for help. 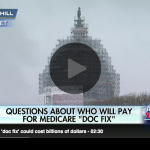 Medicare can be an important factor in many of those decisions. 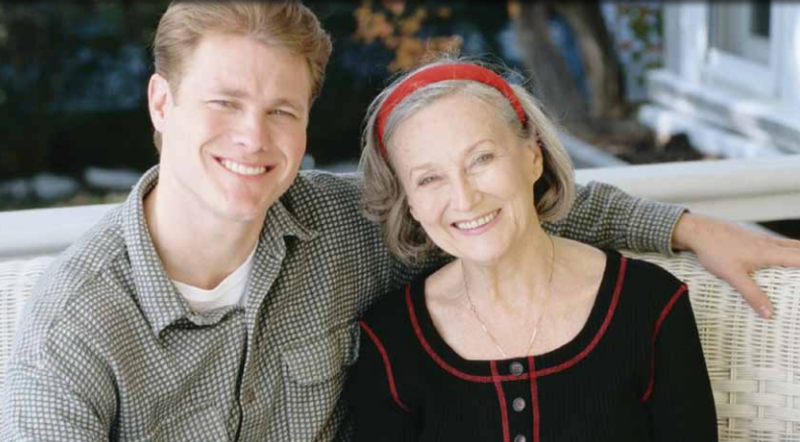 If you aren’t familiar with Medicare or the other resources that are available for the person you’re caring for, or if you just want to brush up on what you already know, this booklet is for you. “Medicare Basics” highlights several topics related to the health and care of a person with Medicare. For each of these topics, you will find basic information about Medicare and suggestions on where to go to find more information. Words you see in blue are defined in the “Definitions” section. “Medicare Basics” isn’t a legal document. Official Medicare Program legal guidance is contained in the relevant statutes, regulations, and rulings.